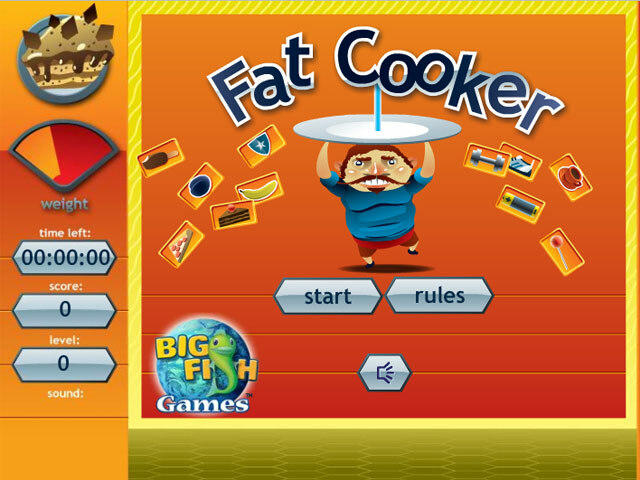 Help stack food in Fat Cooker! 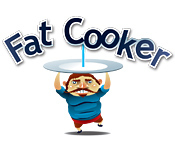 Match the food items as quickly as you can, but don’t overpower your chef in this fun Match 3 game.Help stack food in Fat Cooker!Help stack food in Fat Cooker! 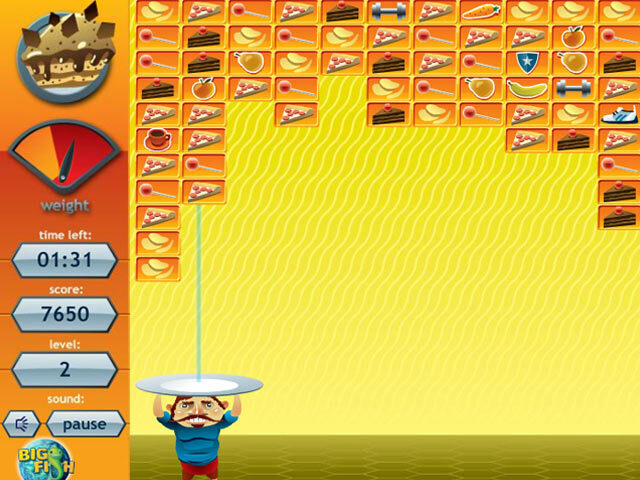 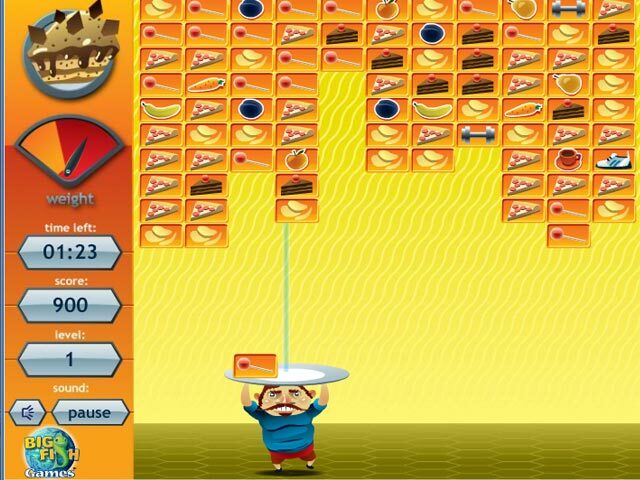 Match the food items as quickly as you can, but don’t overpower your chef in this fun Match 3 game.